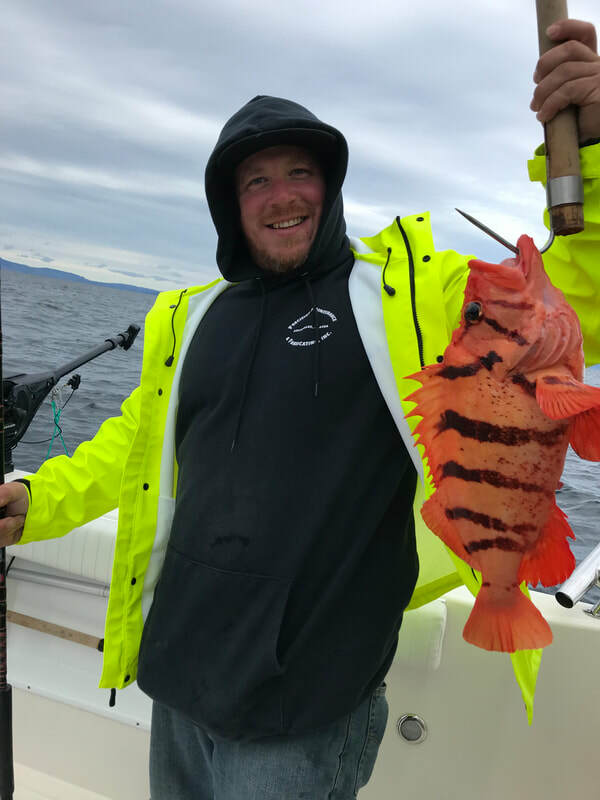 The plentiful and always willing Rockfish have provided many fisherman a thrill and a delicious meal. 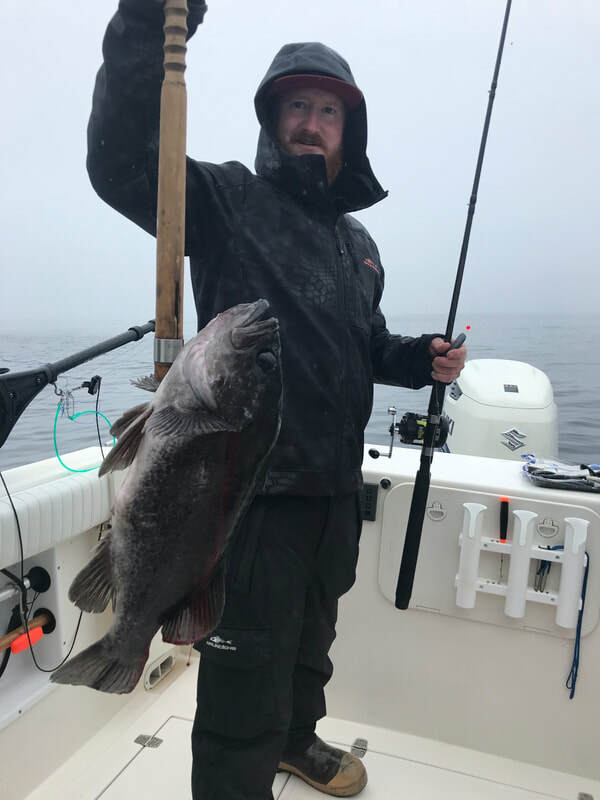 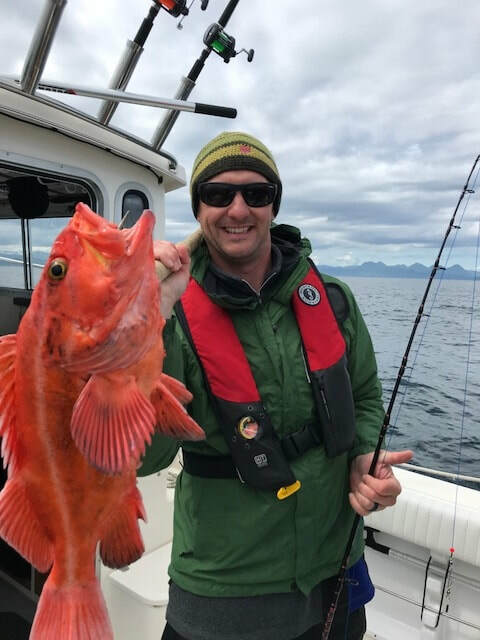 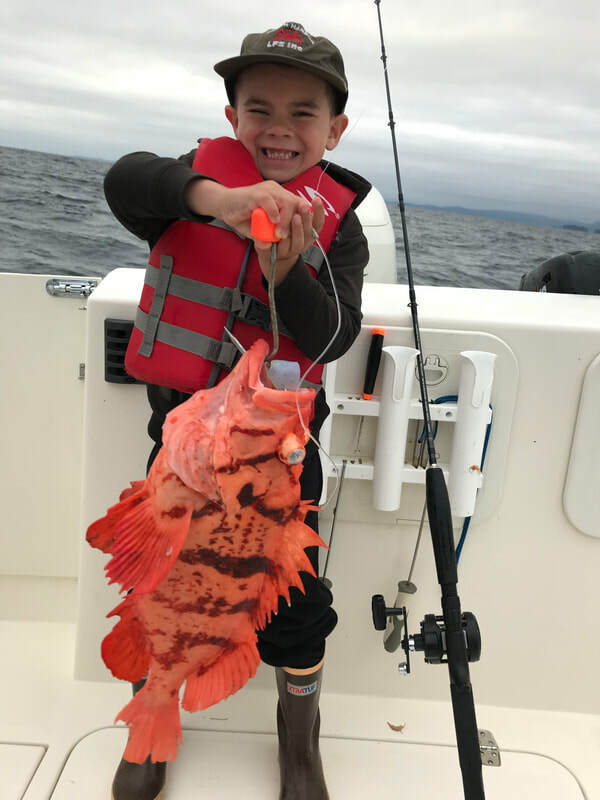 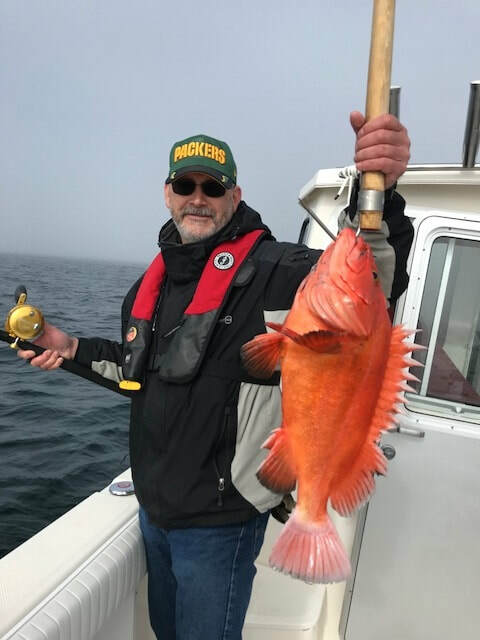 We target several species of Rockfish in as shallow of water as we can, as to provide a good Bite, Fight, and plentiful releases with minimal collateral damage. 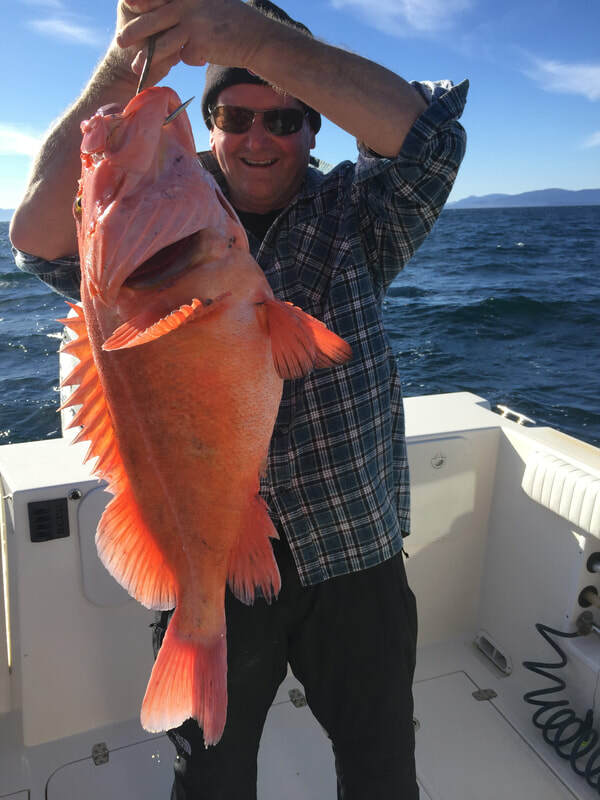 Using Light Tackle for these aggressive fish is just about as much fun as can be had! 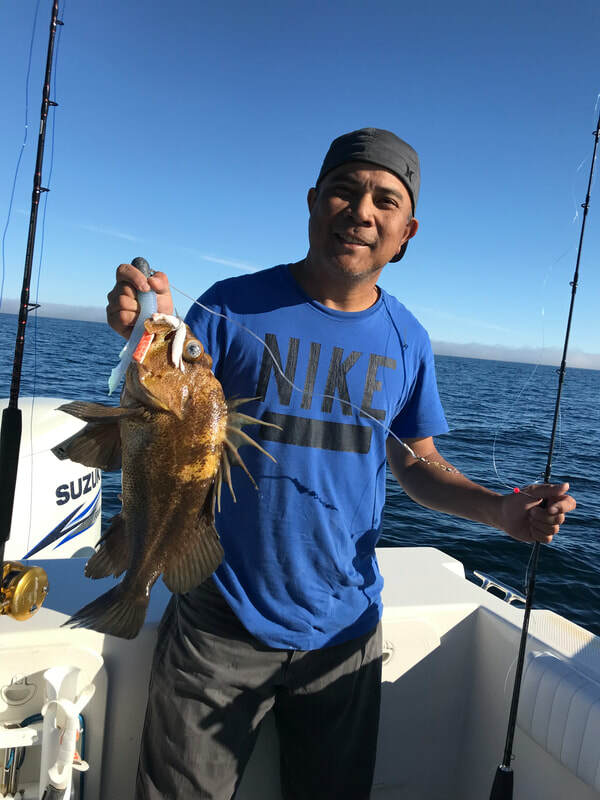 Call today to start planning your adventure!